Building A New Home; Buyers' Agent is a MUST! 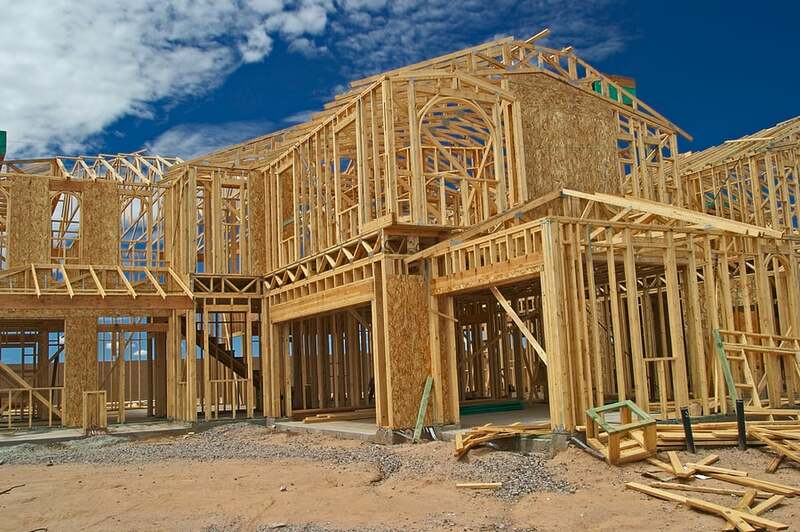 Have you ever considered building a new home from scratch? As in … picking out a lot or a vacant piece of land and building a home? Hundreds of new homes are built in the Richmond area each year. As our suburbs sprawl, there are many opportunities to create the perfect living environment for your family by designing and building a new home. Many prospective purchasers will venture out on their own, researching areas and builders. You would not believe how many people just “fall” into the new homebuilding mode, by driving around and just happening upon a new development. Model homes are always built with all of the latest and greatest features in a freshly furnished model home, so it can be hard to see through all of the emotion that enters the buying process. You don’t have to do this alone, and you shouldn’t. It feels good knowing that I helped hundreds of people purchase and build new construction. Being able to provide advice and support through the process has always been appreciated by my clients. I know I have offered new questions and tackled unforeseen issues for them. I ask questions and point out options and implications of certain construction details, that they would never think of. Knowing the value of what they are building and adding to their new home is something many buyers can’t possibly get from a site agent, or by just watching HGTV. Having the advice of a pro can keep them from making costly mistakes. Why in the world would anyone consider buying a new home WITHOUT use a buyers’ agent? Buyers’ agents can provide valuable advice on schools, location, and siting of the home as well as can also helping you with complex selection decisions with no fees attached! Buyers’ agents can limit frivolous upgrades. Buyers’ agents can negotiate the price and price for upgrades and options. As a potential buyer for a new home, you owe it to yourself to begin the process with a trusted professional.